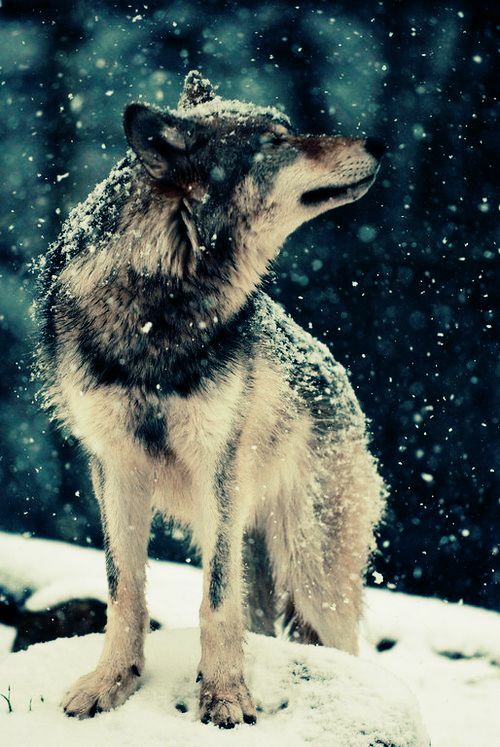 "There are two wolves that live inside each heart, and they fight each other all our lives. One is full of turmoil and anger and jealousy and hatred because it feeds on fear. The other is full of peace and hope and compassion and joy because it lives on love." The evening passed, and the fire burned down. "So, which one wins?" the boy whispered. This old legend caught my attention the other day as it so adequately describes the battle between fear and fulfillment we struggle with every day. I’ve been there; we’ve all been there. When it feels like an internal fight and you don’t know who is going to win. You know that the day job you begrudgingly take yourself to each day is not how you’d like to spend the rest of your life but what is the alternative? The question mark brings on feelings of stress, anger, doubt, and even sadness. This feeds your wolf even more. And even though it feels like on most days the wolf of fear seems to be growing stronger, the tiniest bit of passion can refuel the wolf that lives on love. Maybe that day you feed that wolf with inspiration or by spending 10 minutes researching careers in environmental sustainability because you would love a job in that field. Or you might even feed that wolf by launching that kickstarter campaign to fund your new project idea. There are many ways to feed your wolf. Which wolf are you feeding? Keep me posted on how it goes...ariane@arianehunter.com.